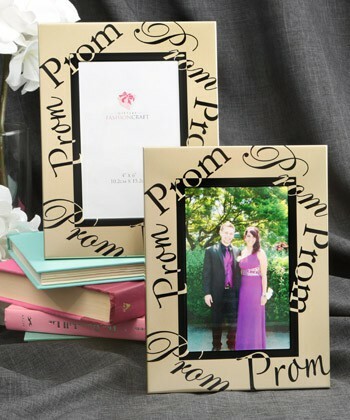 It's prom time and what a great way to remember prom with this frame in either silver or gold. This makes a fantastic gift for your teenager! 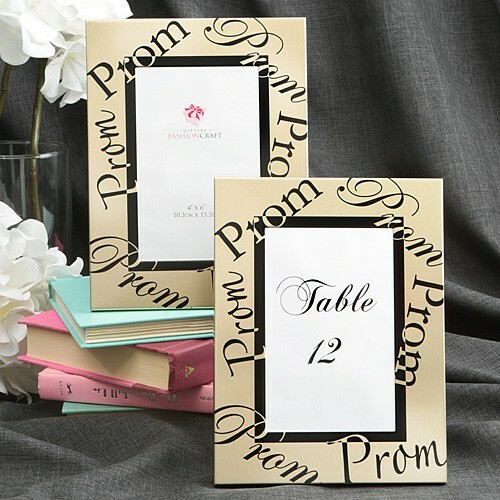 Can be used as a centerpeice at the prom and then given as a great gift.